I am a second year Computer Science and Engineering major at UCLA interested in front/backend development, design, or testing. I have experience in C++, Matlab, and HTML/CSS. Click here for my resume or keep scrolling for an overview of my work! As a fellow of the UCLA Game Lab, I am currently developing a 2D pixel survival game known as "the plane ride" inspired by the long, uncomfortable experience of a long plane ride. I code in C# using the Unity software and bounce game mechanic ideas off of my partner and game artist. 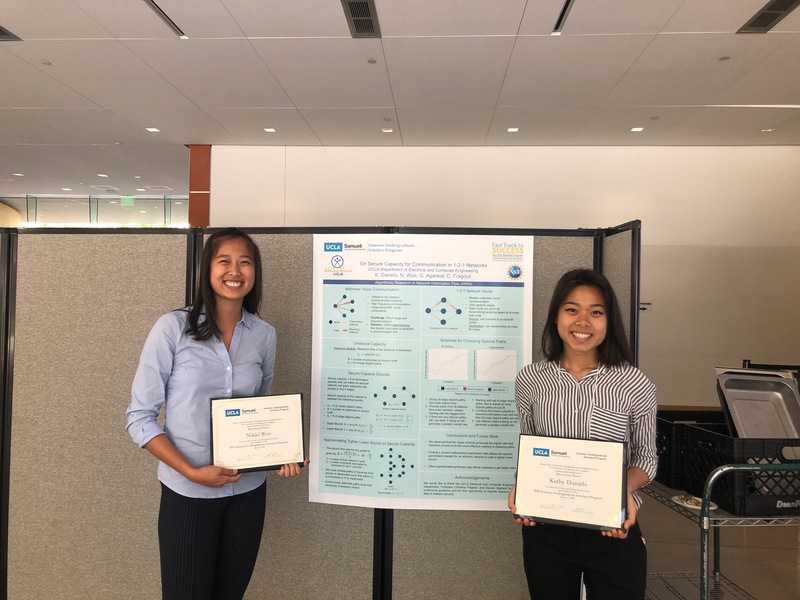 As a final project for UCLA's CS M152A Introductory Digital Design Laboratory, I and two others created a game known as "Binary Blaster" using Verilog, a VGA display, and a Nexys 3 FPGA board. In the game, players must configure the eight switches on the FPGA board to match the random eight bit binary number on the screen, which switches every five seconds. The game also features a score tracker on the seven segment display as well as a submit and reset button. During the yearly hardware hackathon, IDEA Hacks, at UCLA, my team of five decided to build a jet lag clock in conjunction with the "Travel Upgrade" theme. We designed the clock so that that would help people with jet lag or anxiety sleep better by playing soothing sounds and emmitting light pulses in the timing of the best breathing pattern for sleep. I contributed the coding, wiring, and soldering of the seven segment clock component. As part of a 24 hours hackathon hosted by UCLA ACM, I worked in a team of four to create Asepsis, a site that informed people of the air quality levels at the various UC campuses. I contributed to the front end development of this site using HTML and CSS. This site was made in observance of the fires that have been ravanging California. 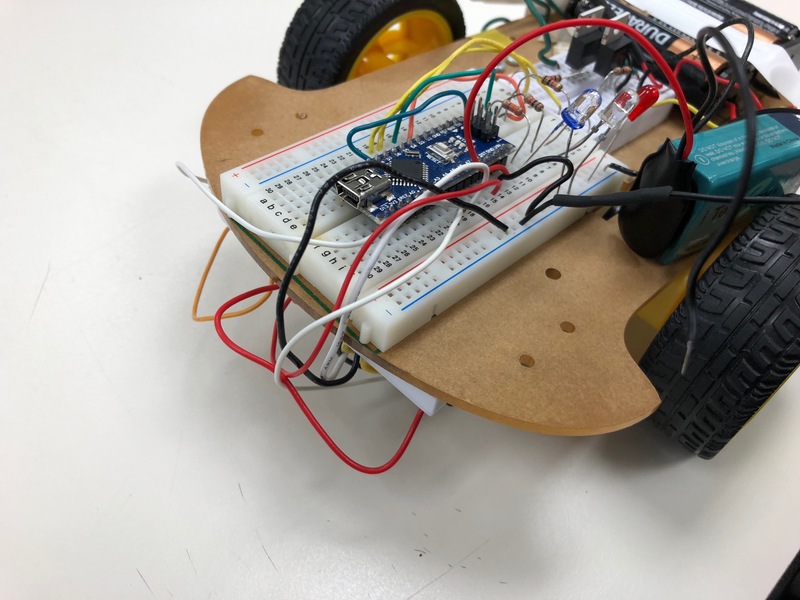 Within our Introduction to Electrical Engineering (ECE3) class, I and a partner breadboarded and coded an Arduino car capable of sensing and following a black line on the white floor. The car used an IR transmitter and reciever system that conveyed readings to the Arduino which in turn instructed the motors to run a certain speed to ensure the car stayed on the line. For IEEE Open Project Space, I worked with two others to breadboard, solder, and code a car capable of solving a maze. This car again utilized an IR transmitter and reciever system as well as an H bridge to navigate walls of a maze- turning and going straight when appropriate. Through my Introduction to Computer Science II class, I coded a version of Tetris in C++ that involved the same pieces as well as a few additional ones that affected pieces on the entire board. Through coding this, I utilized my knowledge of data structures, inheritance, and recursion. 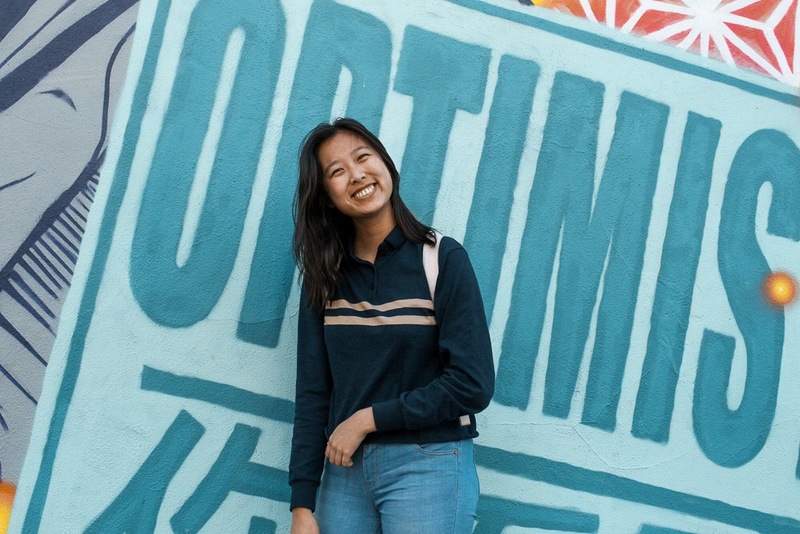 As a Resident Assistant, my job is to ensure the mental and physical well-being of about 100 residents and uphold the university housing standards while also building a sense of community on my floor and in the building as a whole. Through this role, I interact with many diverse individuals in both a professional and casual context. 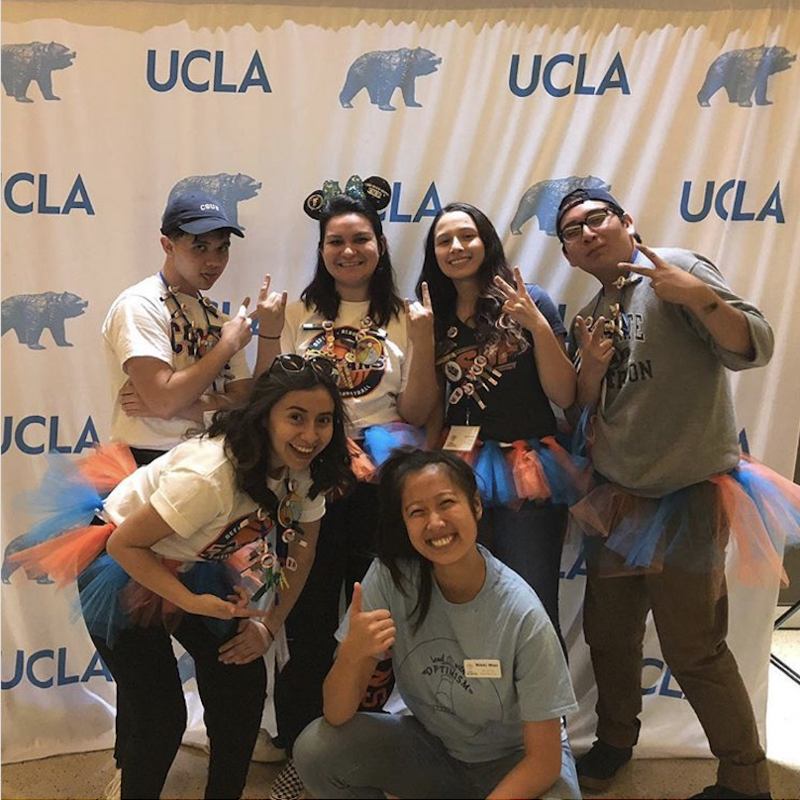 I help to plan activities to ensure bonding amonst the Regents Scholars of UCLA- a group of the top 1.5% of UCLA applicants! As Spirit Chair for the PACURH (Pacific Affiliate of College and University Residence Halls) 2018 Regional Leadership Conference, I organized the spirit point system and kept track of over 40 school delegations. In addition, I worked with the other 12 conference chairs to organize various aspects of the overall conference. Outside of all this, I enjoy dancing and, lately, I've been getting into making vlogs and designing using Adobe Illustrator (peep the site favicon).